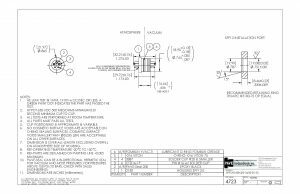 Hermetic pin headers electrical seals with multiple small wire gage copper alloy pins on either one or both sides for electrical signals for low or high pressures and vacuum, -200C to 200C. 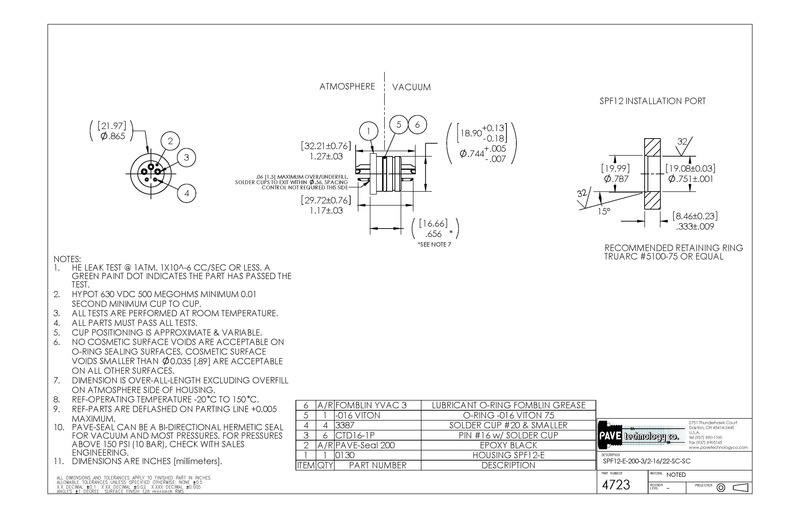 O-ring seal or electron beam or laser weld hermetic feedthru designs with helium leak rates as low as 10^-9cc/sec. 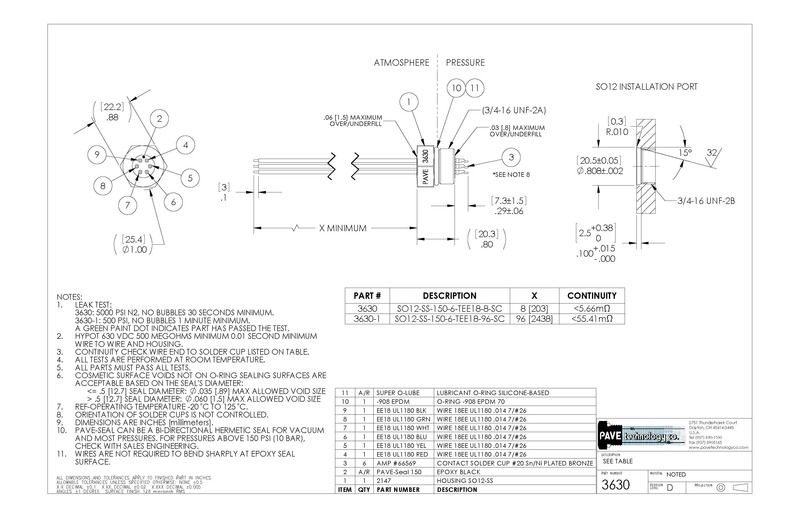 Stainless steel, aluminum, Titanium and other metal hermetic header shells available. 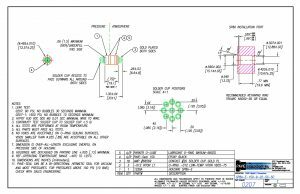 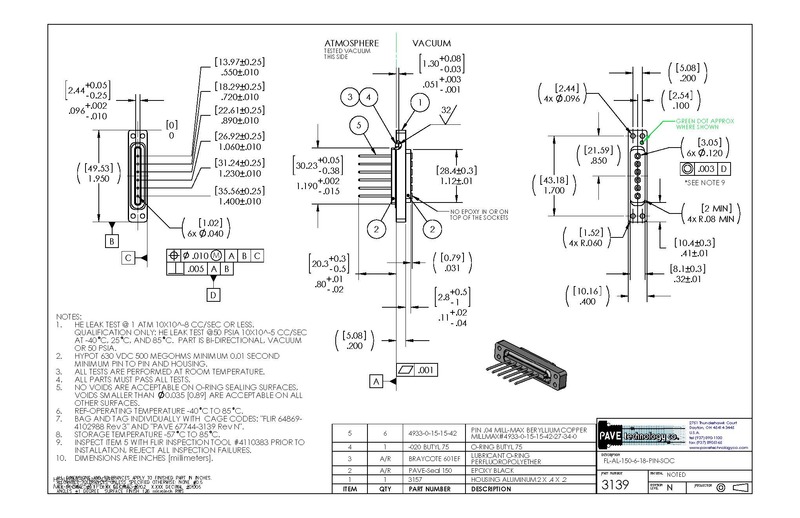 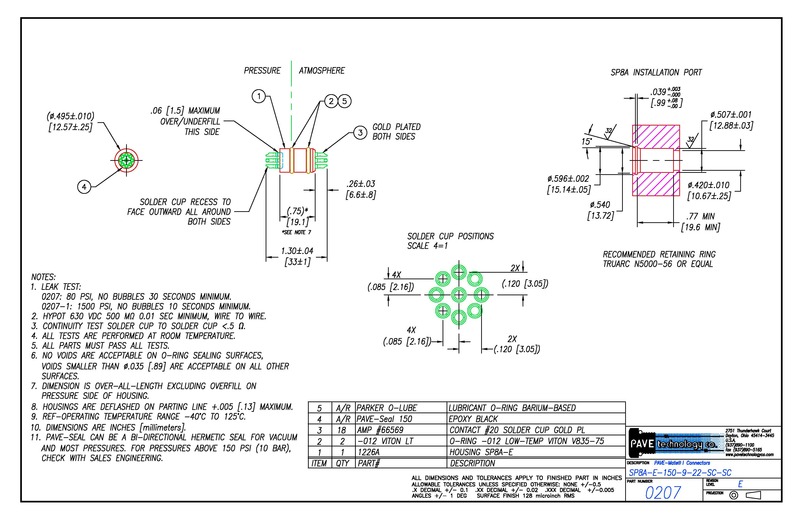 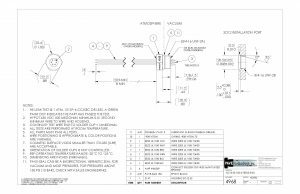 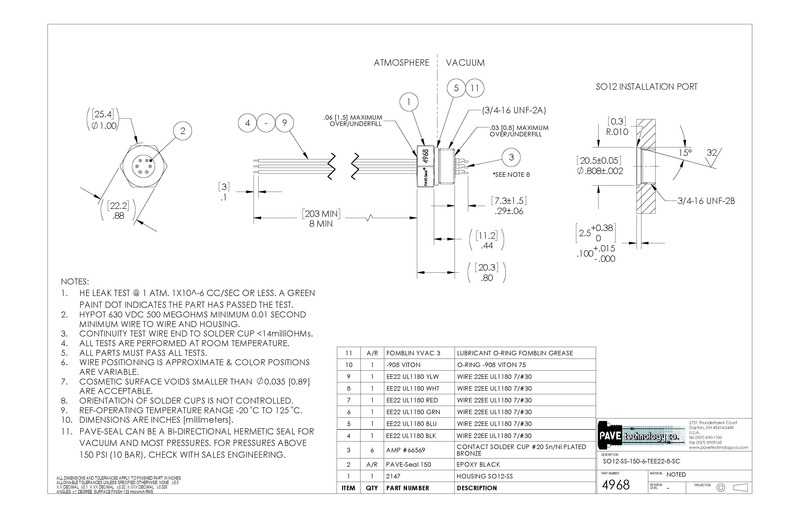 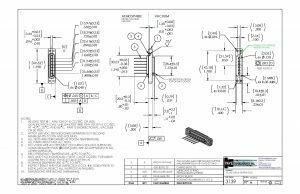 See below list of current electric hermetic passthrough design drawings with new custom designs also available upon request.